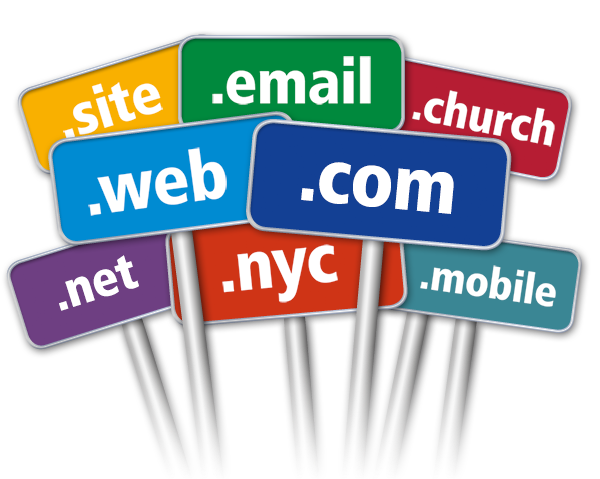 There is a bit of a landrush for new domain names on right now. Let’s say you own a business that supplies pet grooming products and you are based in Sydney. How would you like the domain name petcare.sydney. Pretty good eh? But there is a catch. When you buy the domain from the reseller Crazy Domains, if it is regarded as a popular domain by them and their suppliers Landrush, you don’t actually buy the domain, but just the right to participate in an auction. This happened to a client of mine. They received an email from Crazy Domains after payment was made that said that their domain was waiting approval from Landrush, and assumed this was just a bureaucratic procedure. They then proceeded to build a new website, assuming approval would be automatic. 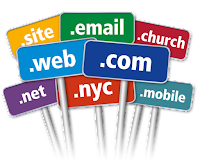 Then a couple of weeks later, they were advised that the domain name was to be auctioned. So it appears all they paid for was the right to participate in an auction. It seems that Crazy Domain/Landrush hold up approval, normally automatic, to see whether anyone else wants the domain, and if they do, they auction it. However you don’t find this out until after you pay for the domain name. This is a scam. Make sure you complain to the authorities, not just to Crazy Domains, to stamp this unethical practice out.